Nutrifield® Cargo Boost® sequesters nutrients in nanoclusters preventing them from bonding with other particles and becoming insoluble complex molecules. 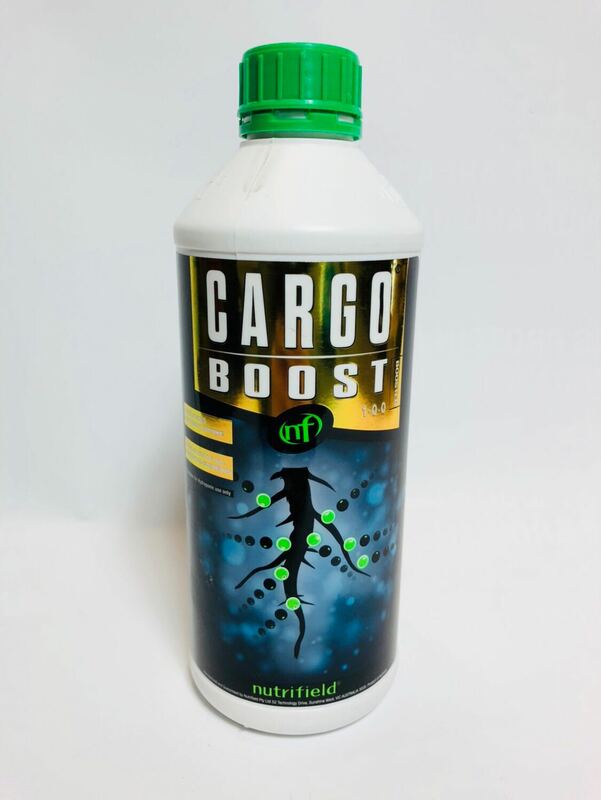 Our proprietary nutrient delivery system then brings those smaller molecules to the roots where they are readily assimilated. 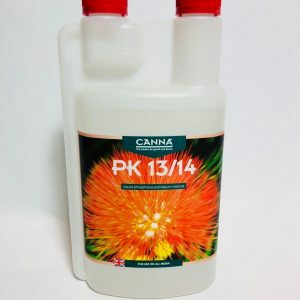 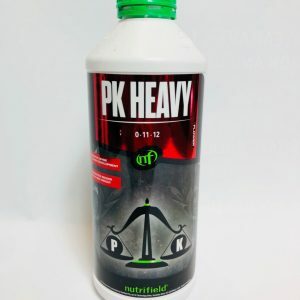 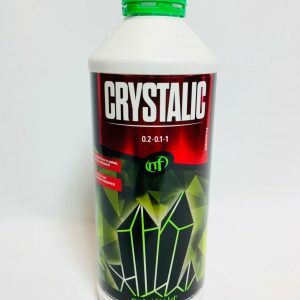 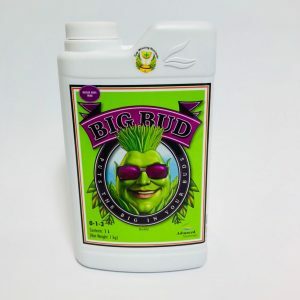 By maintaining nutrients in plant bio-available form, the supply is improved, less nutrients and energy are wasted, and plants feed more consistently ensuring rapid growth.